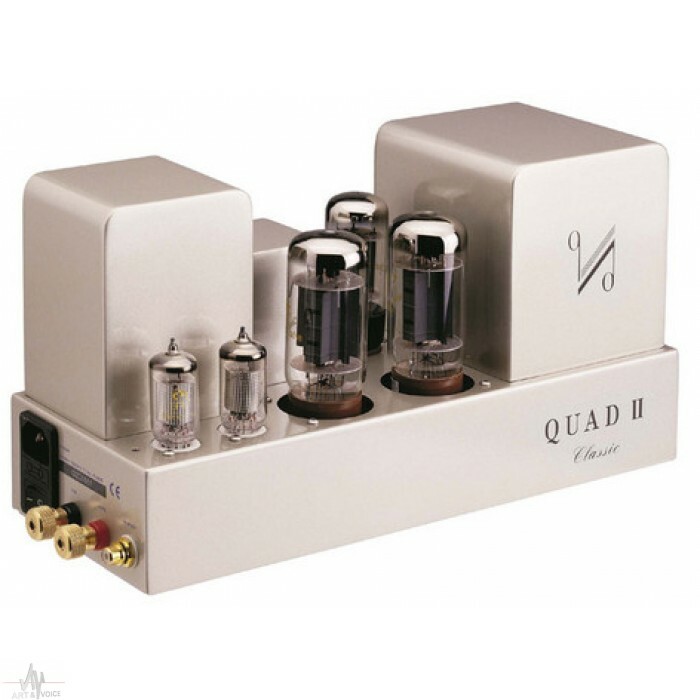 A faithful reproduction of the original, the new Quad II-classic offers audiophiles the chance to recreate the spirit and atmosphere produced from one of the most famous amplifiers in audio history. The original Quad II was first launched in 1953, designed by Peter Walker. At the time, many of his contemporaries were also producing good quality valve amplifiers. The Quad II looked, in comparison, very simple and unassuming, but its performance was far beyond that which its diminutive dimensions might suggest. Quad II Classic The property which set the Quad II amplifier apart from other amplifiers of the time was its output stage. It was arranged such that the cathode coupled circuit emulated the performance of triode operation, but with the size and efficiency characteristics of pentode operation. It was this breakthrough that ensured the Quad II was to remain in continuous production until 1970. Peter’s circuit, notably the design of the output transformer, has become the stuff of legend amongst electronics engineers. Studied and analysed by the finest minds in the industry, the elegance and coherence of the design is still regarded as a reference today. Given the quite modest components of the day, he was able to engineer something which was quite literally greater than the sum of its parts. 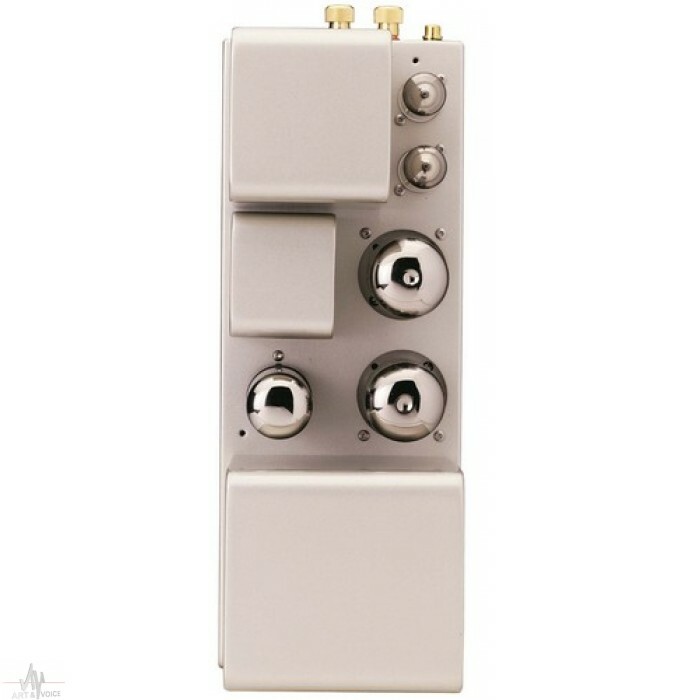 The Quad II-Classic has been recreated accurately with output valves and input valves the equivalent of those used in the original design. The same balancing act has been employed to ensure the same wealth of detail and gentle tone of the original. The output valves produce around 15watts per channel, operating in Class A which, although slight by modern standards, allows a gloriously sweet and refined sound with appropriately matched contemporary loudspeakers. 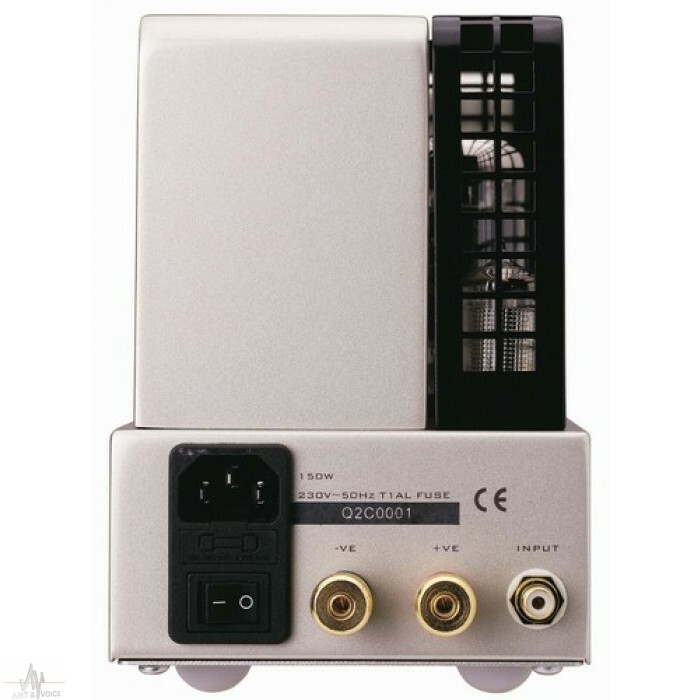 Specification Power Output 15WRMS THD(@700Hz) 0.3% @12w Residual hum and noise better than -90dB Frequency response 10Hz - 20kHz (+0.2dB) Damping Factor 11.75 @ 700Hz Power Consumption 90Va maximum Loudspeaker Taps 8 Ohm Input valves 2 x EF86 Output valves 2 x KT66 Rectifier valve 1 x GZ34 Sensitivity 1.4V RMS Es handelt sich hierbei um Stückpreise.